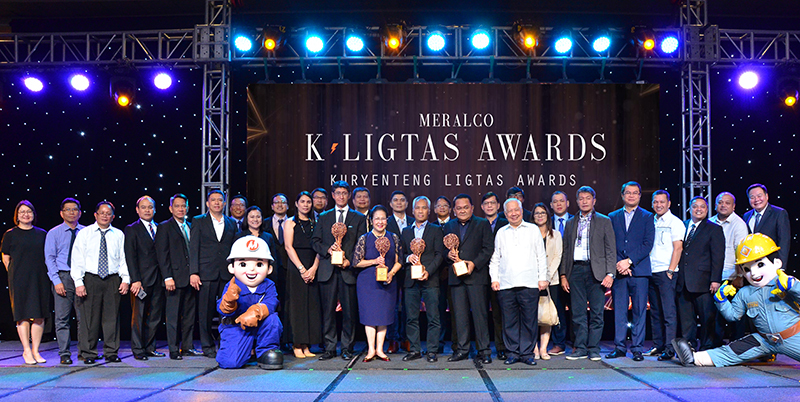 Meralco held its third K-Ligtas (Kuryenteng Ligtas) Awards to celebrate the unsung heroes of electrical safety. The event was attended by key stakeholders in electrical safety and was held at the SMX Convention Center. This year, awards were given to Samsung Electromechanics Phils. 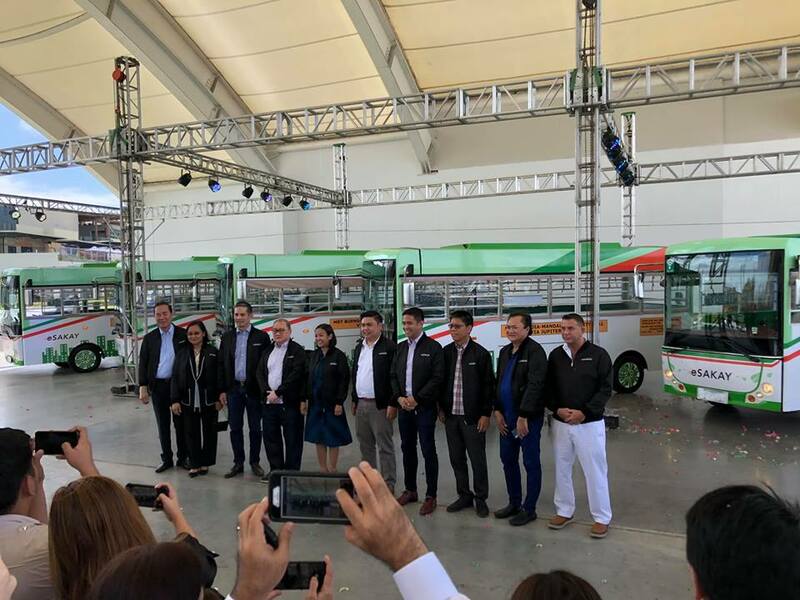 Corp. (SEMPHIL), Yumex Philippines Corporation, and the city governments of San Juan and Caloocan. These K-Ligtas winners have been proven to observe excellent practices in electrical safety. 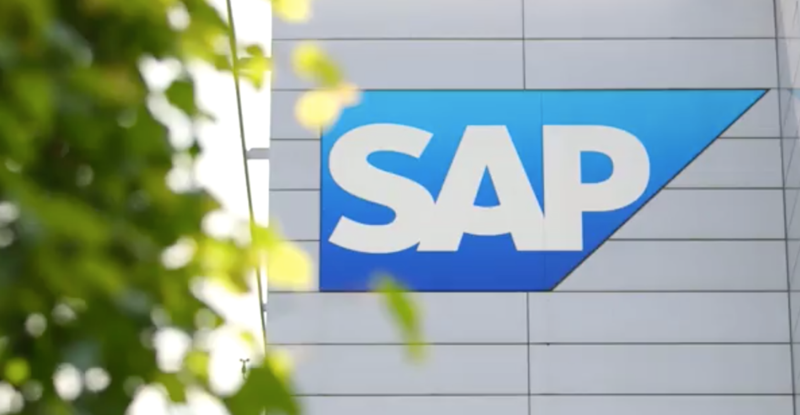 SEMPHIL won the 2018 industrial business category. Its safety practices include regular electrical safety inspection by its in house engineers and expert authorities like Korea Electrical Safety Service and Phil. Export Zone Authority. Small industrial category winner Yumex Philippines Corporation earned the award for its strong leadership and management commitment to safety and health programs, efficient lock out/tag system, energy efficiency, and conservation practices. San Juan was given the K-Ligtas LGU City award for its city resolutions and ordinances for programs on renewable energy, energy conservation, and streetlight upgrade and rehabilitation. Other accomplishments of the city include conducting audit for schools and other government establishments. The other LGU City awardee Caloocan City was honored for ensuring professionalization of electrical practitioners, conducting seminars for electrical contractors, and implementing upgrades of the electrical facilities in barangay halls, public schools and government buildings. “The K-Ligtas Awards program was initiated to promote awareness and practice of electrical safety compliance through the recognition of best practices of exemplary organizations,” said Engr. Antonio M. Abuel, Jr., chairman of the 2018 K-Ligtas Awards. K-Ligtas Awards is the first and only ceremony that recognizes programs for electrical safety practices. 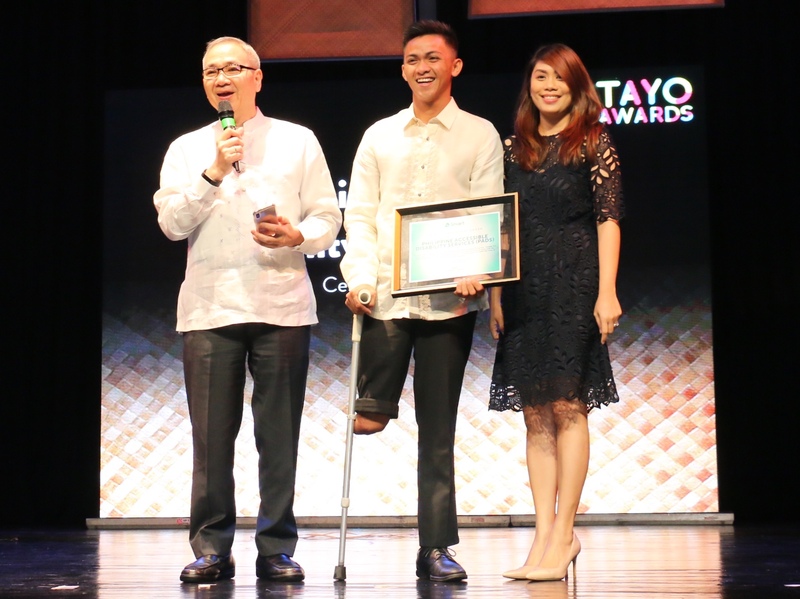 The awards ceremony is an advocacy program of through the Meralco Power Academy (MPA) along with the country’s premier institutions in electrical systems, labor management, and public safety. Speed™ is the Philippines’ coolest technology magazine for the fast-paced lifestyle, published monthly by Airo Media International, Inc.
© 2018 Speed Magazine. All rights reserved.